I’ll be the first to admit that the title of this article looks like a SPAM email, but what’s funny is that this is a true story. You’ll can head over to the Way Back Machine and enter “1worldline.com” to see the old evidence. You might even cringe as I do viewing the rudimentary web design. “O.W.L.” was a home business I launched in late 2002 without a budget or funding. By the time I had transitioned it into a simple newsletter alert system, I had just a shade fewer than 7.2 million subscribers. And then in 2007, I shut it down. There is plenty of rich content at Learn To Blog to help you design and monetize your website, but hopefully my story will provide some general “big picture” lessons to help you better prepare your blogging roadmap and avoid some potential pitfalls down the road. Today, you can create a gorgeous new blog and start writing content almost immediately, but you should still do a fair amount of research before you even buy your domain name. Identify your passion, subject matter, business idea, etc. Then run some basic Google Blog searches and browse through Technorati for related blogs/websites. Once you identify and analyze the competition, it may cause you to go a whole new direction. You may come to realize your original idea is not as strong as you first thought, one of your backup ideas is actually better with less competition, or your first-choice domain name is too similar to a competitor website. There are hundreds of reasons to do some basic research; don’t skip this step. Before I launched O.W.L., I realized my advantage was that I was a single workaholic without kids who wrote well, was a good communicator, and had an intense desire to succeed. I chose a competitive industry because I knew I could outwork, out-research, and outperform every alternative I found. 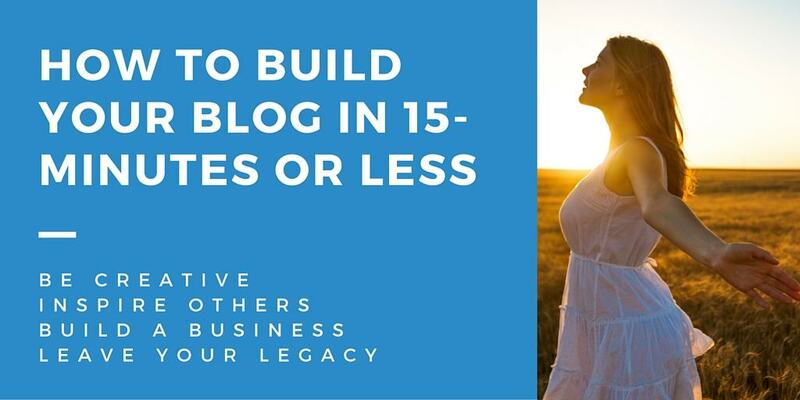 Even if you create a passive hobby blog where you can only spend a couple of hours a week building, you need to find an advantage. Put yourself into the mind of your readers, and have a clear answer as to why they should come back and visit you again. By the time I shifted my focus to my MusicForte.com project, it was a much easier process with the experience of O.W.L. and 10 years as a touring musician under my belt. Many people fail working online because they don’t believe in themselves, or they’re actually afraid to be the best in their niche. It sounds warped, but it’s true. Programs like Learn To Blog are great because they help people get the training and knowledge—and with the knowledge you can get experience. With the experience you can get the confidence. With confidence you can turn the big dream into reality. Once you start to have some success with your blog, you may experience the presence of trolls, otherwise know as haters and bullies. Trolls can just be someone bored, who for some reason get satisfaction by trying to bring other people down to their level, or they can be a competitor messing with your head. I always tried to respond to trolls. I would often get sucked into deeply irrational conversations with no resolution, and would waste energy trying to be a peacemaker to an artificial problem. Then I let it go. Don’t internalize the hater comments, and don’t let them stray you from your focus. Many of the world’s greatest athletes are heckled every time they perform in their sport, but the ones with self-control learn to thicken their skin a bit and simply ignore it as just a ridiculous part of humanity. About 18 months after launching O.W.L., I co-founded the Indie Music storefront website MusicForte.com (MF). I knew I would eventually shift my focus to MF, but in 2003 O.W.L. was booming and reached a world traffic rank of #161…one place above Match.com! I continued to run O.W.L. but started dropping MF links inside the newsletter and website. The last six months before I shut down O.W.L., I pumped up the MF marketing even more. By the time I started working solely for MF, it was well on its way to reaching 110,000+ members in a much smaller niche industry. Due to the targeted marketing through O.W.L., MF also reached the Top 5,000 at Alexa and was even featured in their old “Movers and Shakers” list as one of the top 20 fastest growing websites in the world. The same concept applies to blogs of all traffic levels. Say you started a gardening blog, but you have a new passion for juicing and want to start a new blog for that. Don’t just shut down or abandon your gardening blog. Even if it only receives 50 visitors per month, those are 50 people you can inform about your new juicing blog. Create a banner for your juicing blog and place it on the gardening blog, write an article at the gardening blog about your new project, update your bio at the gardening blog to include a link to your juicing blog, etc. Don’t ever throw traffic away; leverage yourself as often as possible. 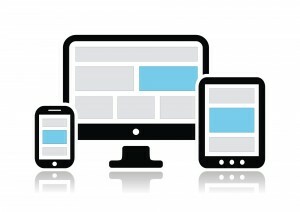 If you don’t know already, a “responsive” website design is one that automatically adapts to mobile devices. 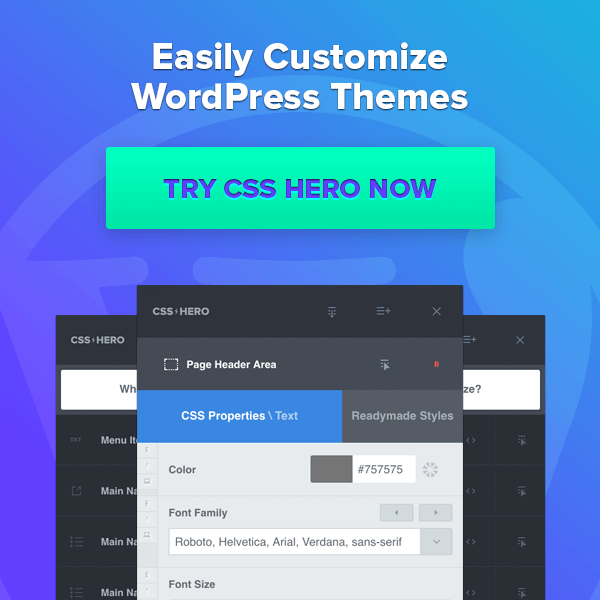 The smart WordPress theme companies are making all of their new themes responsive, and are even updating their older legacy themes as well. World mobile traffic now exceeds home desktop/laptop traffic. It has actually been that way for a couple of years now. 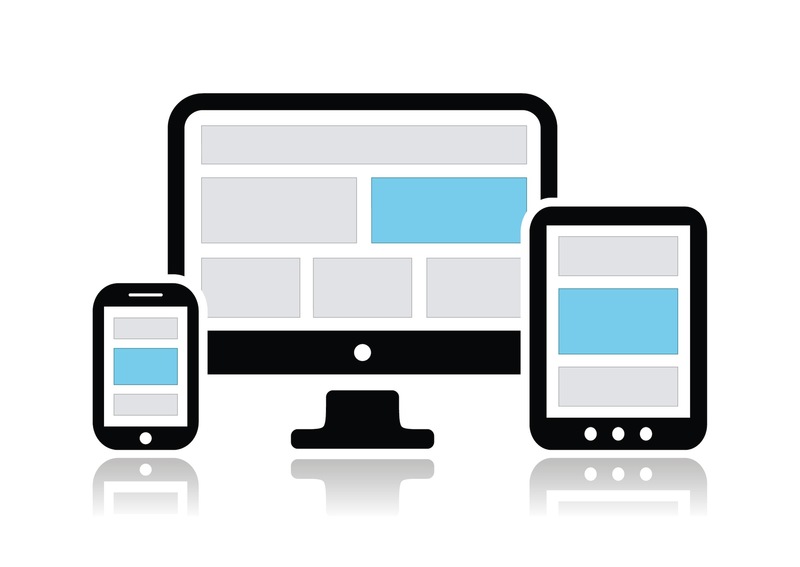 It’s no longer a bonus to have your website display nicely on a smartphone; it’s absolutely necessary. We live in a micro/mobile world and you need to adapt with your blog. You can’t have people struggling to see your content on their smartphone or tablet. Web analytics specialists have long tested the behavior of website visitors in relation to how long it takes each page to load. If the common pages on your website take 2, 3, 4 seconds or longer to load, many visitors simply leave and don’t come back. This translates to lost sales, lost fans, and lost newsletter signups. People also get the impression that the website owner is a total amateur, a total fake, or someone who doesn’t really care about the content. When you test new plugins or add new advertising banners, be sure to test your page speed again. Certain plugins/banner codes do more harm than good. Many times I thought I discovered a great new plugin for my website, and then found that it added 1-2 seconds of page load time and had to remove it. I would guess you’ve already read articles on the importance of building a newsletter. 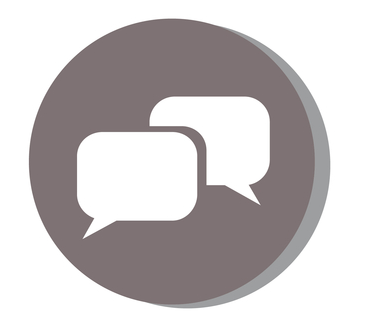 They may have touched on reasons such as increasing traffic, sales, product conversions, etc. These are all good points, but there are other ones. What if your website gets hacked and you want to keep your visitors/members informed? Unlikely, but it happens. What if your social media channel gets hacked/banned? Unlikely, but it happens. What if you want to shut down or re-brand your project? This happens all the time. What do you have left in these scenarios? That’s right, your newsletter. O.W.L. is a giant case study on the last example. Just as you should perform regular backups on your other important web data, export your newsletter data and save it on external hard drives. I shut down O.W.L. in 2007 for a few different reasons. My deeper passion Indie Music website “MF” was thriving and I wanted to spend more time on it. Most of the Ad Partner proposals were coming from a space I did not want to be involved with (MLM and high risk “money maker” sites). The support system was completely out of control (500+ support emails/day not getting answered). I didn’t want to sell O.W.L. because it was my baby, and I felt the best decision was to take it offline for a few years, re-launch with better branding and support, and better utilize the new powers of social media. In addition to my consulting practice, I’m developing a new slang dictionary called Ewoth, which credits word creators and will ultimately share revenue with them. In the fall of 2013, I will finally be launching the evolution of O.W.L. under the name “1WorldNow”. It’s still in top-secret mode, but I opened a Facebook and Twitter account where you can stay informed and watch the rebuilding from Day One. Now I have a question for you. Have you started building your email list yet? What mistakes have you made? What has worked well for you? Leave your answer in the comments section below and let’s start a conversation. David “D.R.” Werba is a Biz Developer, UI Designer, Website Architect, and Founder of O.W.L., MusicForte, Ewoth Dictionary, and more recently 1WorldNow.